The Other Brothers – Commercial. Residential. 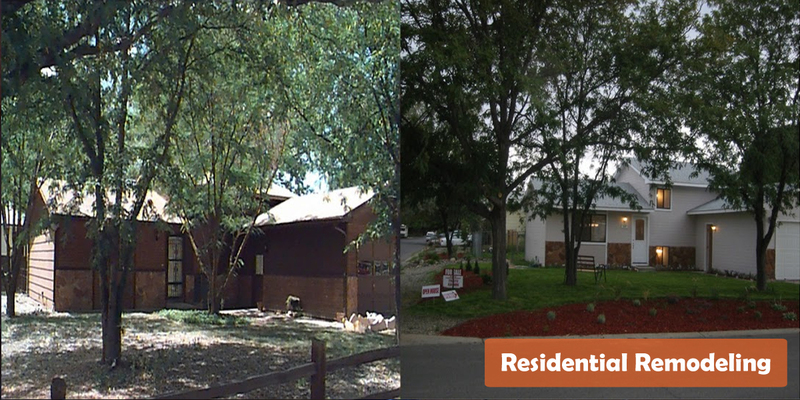 Remodels, Repairs, & More! Phoenix, Arizona is a beautiful place to live and work, with a multitude of opportunities. 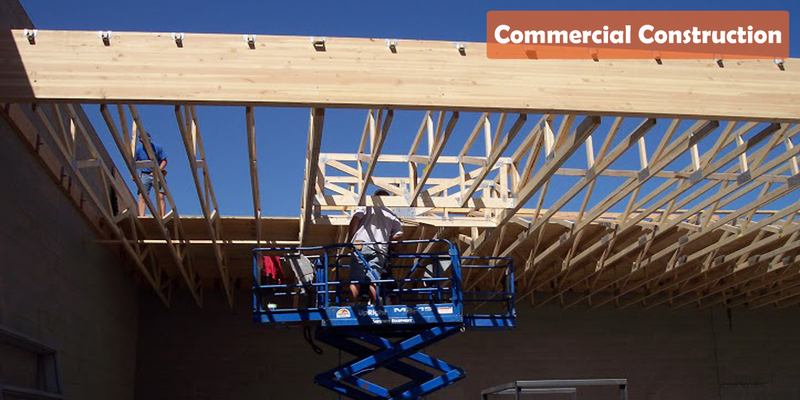 Make sure that your property meets its full potential and matches the gorgeous surroundings by carefully selecting your general construction contracting company. 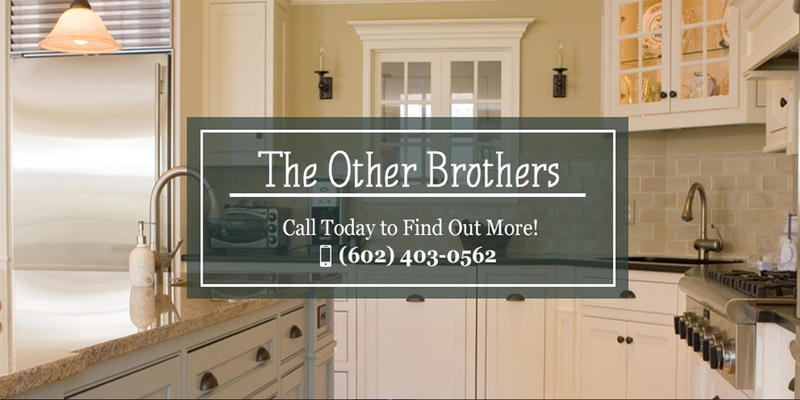 By choosing The Other Brothers Construction, you choose a licensed, bonded and insured local contractor dedicated to providing the Phoenix community with outstanding craftsmanship and personalized service. 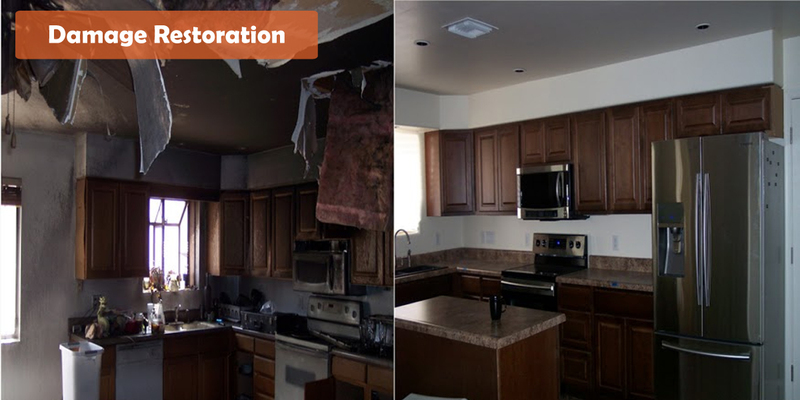 Whether you have a yearly home improvement project, kitchen remodel, or bathroom update, The Other Brothers Construction can meet any of your general contracting needs. We will exceed your expectations.